Wondering how to make your pet feel included during your family ice cream break this summer? 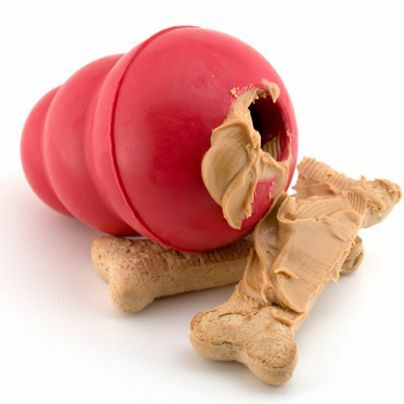 Stuffing a Kong and freezing it is a great way to make your pet feel like part of the activity! Does your dog have a dog house? 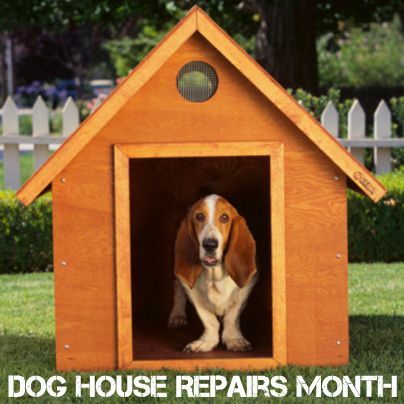 It's Dog House Repairs Month! Make sure their house is not made of pressure treated wood if they are a puppy or a chewer! Pressure treated wood is treated with arsenic and is poisonous to pets if consumed!